Zartner Technology is a Software Development Company which offers a well thought out range of software products and services aimed at helping our customers stretch their potential. Zartner Technology is a Software Development Company which offers a well thought out range of software products and services aimed at helping your business stretch its potential. We have a wealth of knowledge in Software Development using Microsoft Technologies and are confident that we will help you with software solutions which suit both your business expectations and budget. Zartner Technology was founded in April 2012 with the intention of offering Software Development Services and Products to the South African Small to Medium Enterprises. 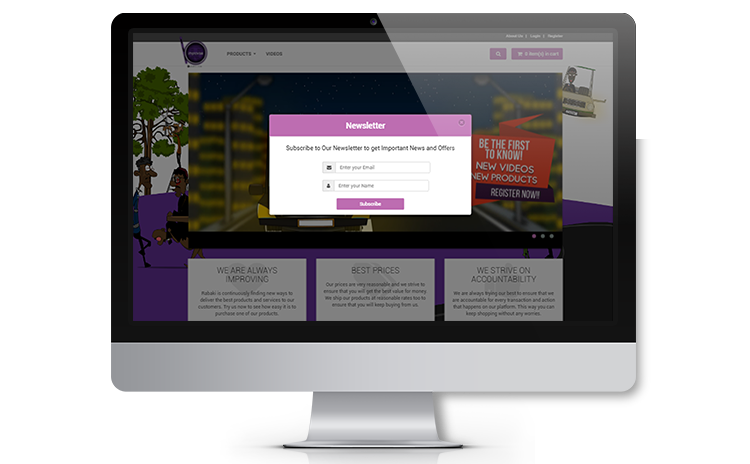 The company is 100% black owned and comprises of a team of 9 individuals. We have also invested an extensive amount of time brainstorming, conceptualizing and implementing our own products which are intended to address specific needs across the African continent. These needs range from Effective Service Delivery, Property Management and the Online Retailing of Lifestyle Products. We will work with you to produce software solutions tailored to your specific requirement. We have a range of internal software solutions which we have developed to service specific common needs in a cost effective manner. We will partner with you to produce software solution(s) which we will co-manage with your company. We will work with you to produce capacity within your organization. The Rabaki Online Retail Store is our answer to the local retail industries need for an e-commerce platform for buying and selling products. We understand that most brick and mortar small to medium enterprises have limitations when coming to amassing the infrastructure needed to operate an online retail store. 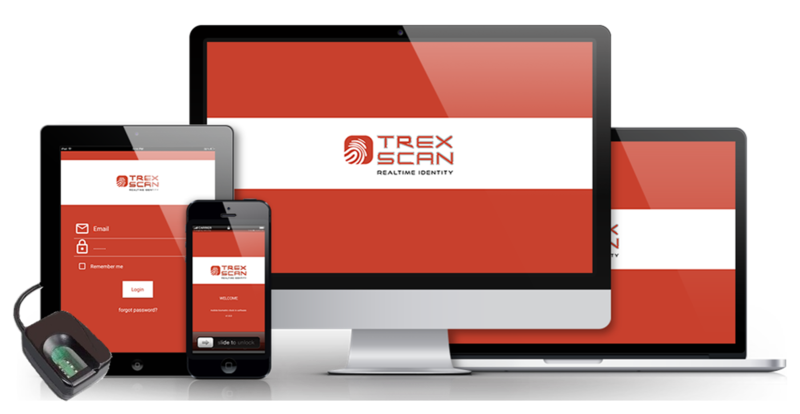 Trexscan is a biometric-based and mobile-driven time and attendance solution provider. Trexscan prides itself in the ability to use mobile technology to bring about enhanced efficiencies to the processing of time and attendance events in real-time. The Trexscan solutions runs as an Android App which allows for the provisioning of greater functionality for Time and Attendance at a very competitive cost. Zartner Technology uses the powerful Microsoft .net technology stack to build rich mobile, desktop and web applications that run on all devices and servers. ASP.NET MVC is a powerful Microsoft technology design pattern that allows Zartner Technology to build powerful, pattern-based web applications that enable a clean separation of concerns and gives us a full control over mark-up for agile development. SSRS is one of the powerful features available in the MS SQL server suite. It is a server-based software system that allows us to create, deploy and manage stunning cloud-hosted reports that can be viewed on PCs and mobile devices. Bootstrap is the most popular HTML, CSS, and JS framework for developing responsive, mobile first projects on the web. It allows for faster and seamless web development that efficiently scales your websites and applications with a single code base, from phones to tablets to desktops with CSS media queries.